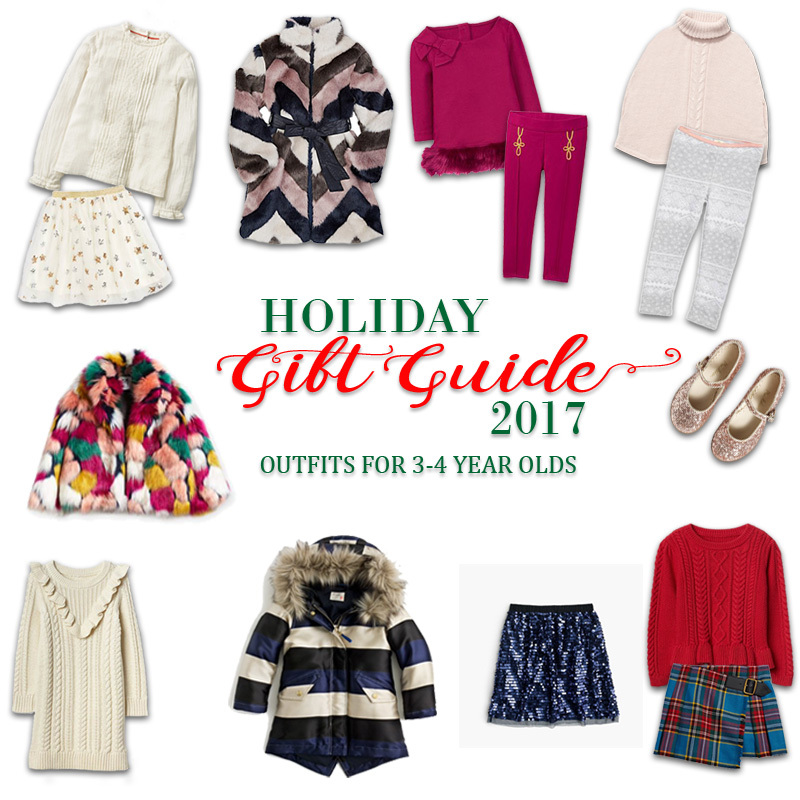 Our 2017 Holiday Gift Guide for 3 to 4 Year Olds - Bash & Co.
We hope you are enjoying our Bash & Co. 2017 Holiday Gift Guides! 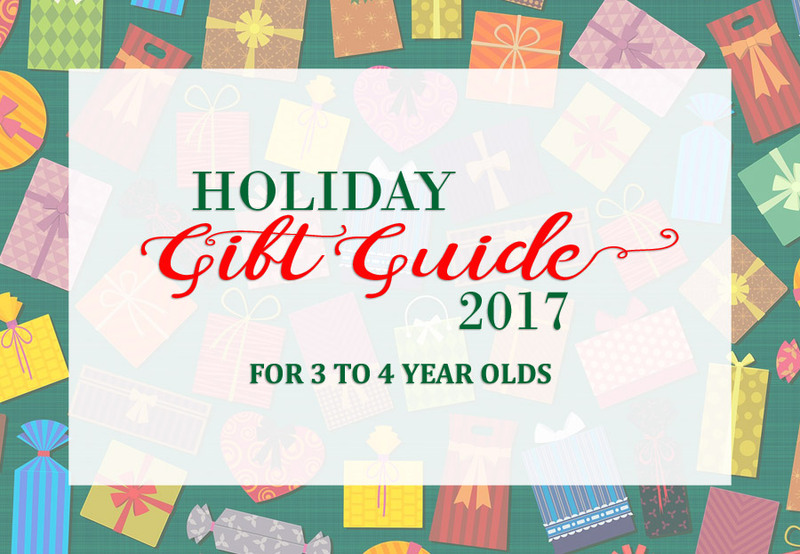 This post is dedicated to our favorite gifts for Preschoolers aged 3 – 4 years old. 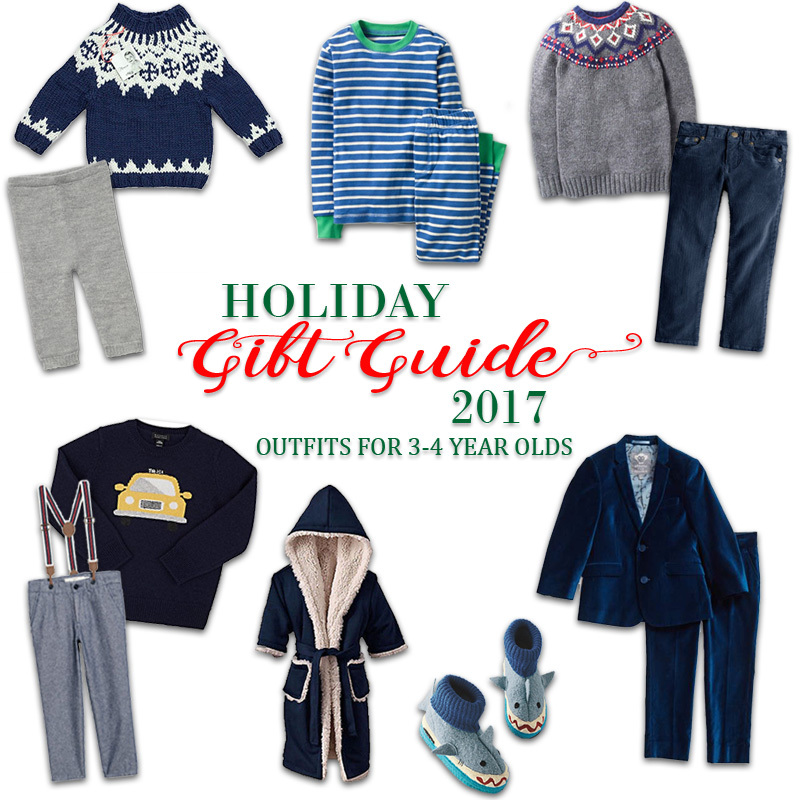 As Bash officially turns 3 in late February, these are the gifts on his wish list. 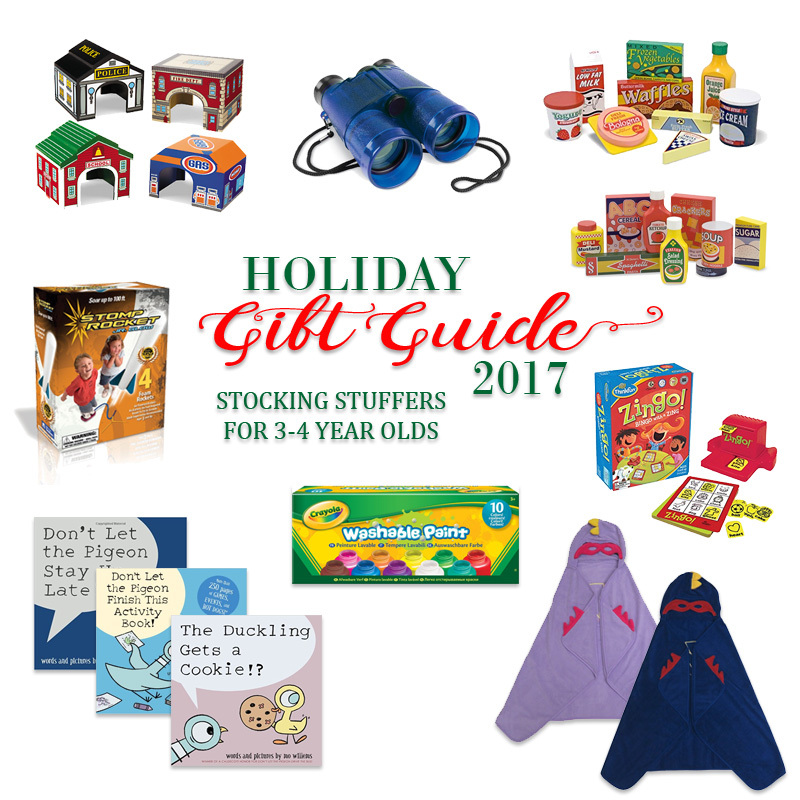 We’re preparing for the impending threenager year by stocking up on toys that will help burn off all that energy, encourage sharing, promote communication and curiosity, and foster creativity and independent problem-solving. 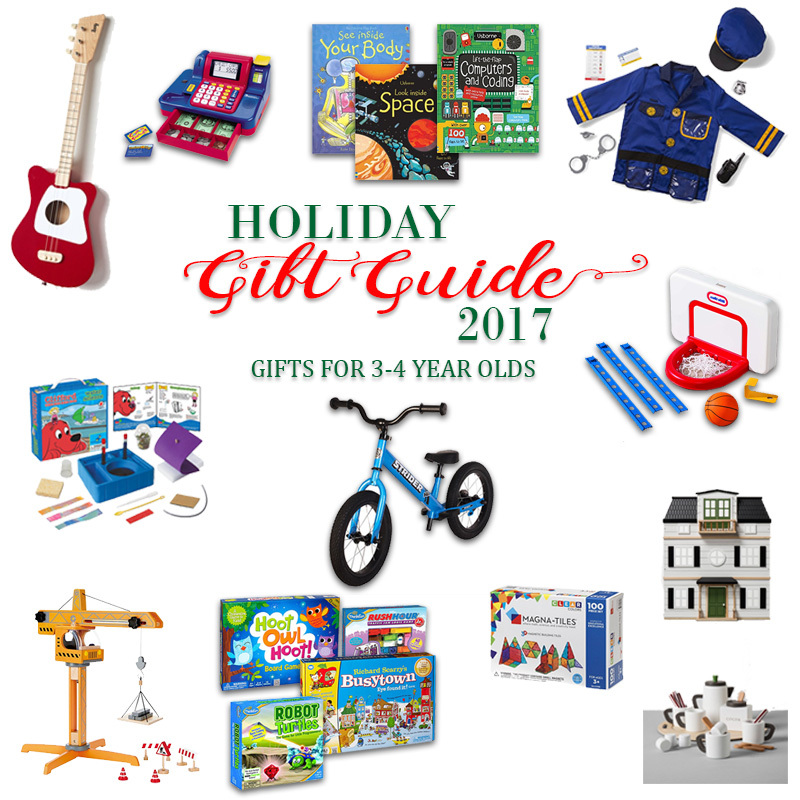 Still need ideas for your other little ones, check out our previous posts for infant (0 – 1 year old) gifts, young toddler (1 – 2 years old) gifts, and older toddlers (2 – 3 years old) gifts. 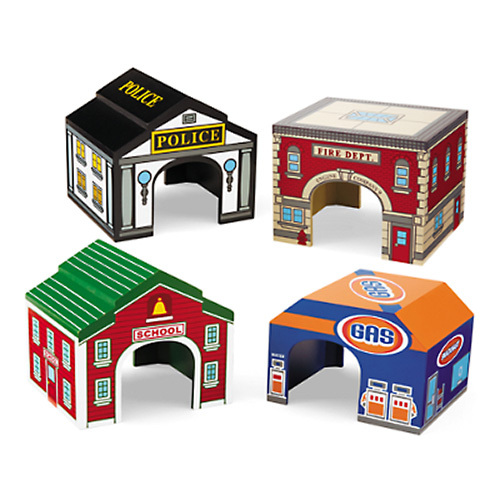 As Bash’s pretend play becomes more intricate, we continue to build up our town and train accessories. We like these sturdy community buildings that house his car collection and also fit over our Brio train tracks. 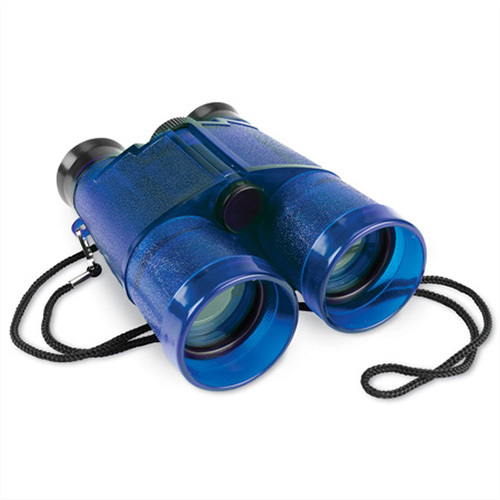 We do a lot of pretending to “put our glasses on for super vision”, so Bash is going to be very excited for his very own first pair of binoculars for all of our dinosaur hunts and exploration. Bash has been enjoying his new cooking class at Freshmade NYC, so we figure we should probably upgrade our play kitchen’s accessories to match his burgeoning culinary sophistication beyond our wooden fruits and veggies. Our friend with a 4 year old recommended this and we instantly knew it would be a hit with Bash! 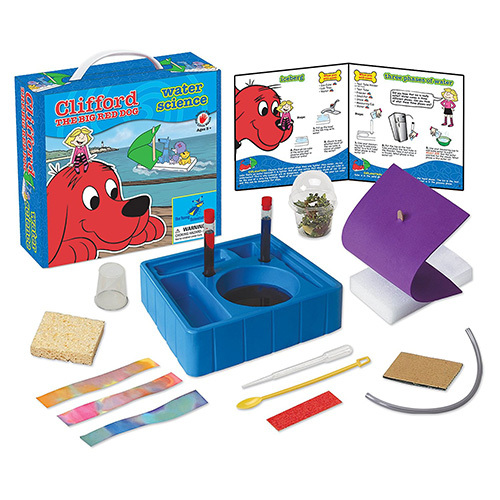 This multiple award-winning STEM toy introduces basic physics concepts, is 100% kid powered, and definitely looks like a lot of fun. 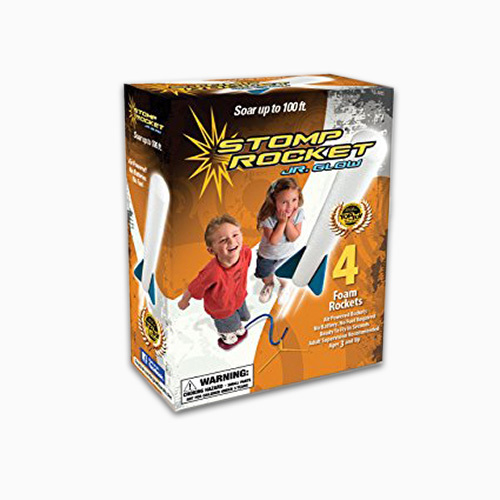 If you hear of any UFO sightings in Central Park this winter, don’t worry, it will just be us stompin’ away on these glow-in-the-dark rockets! 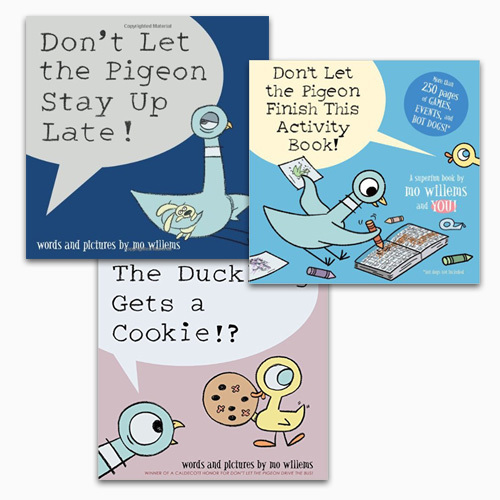 Bash loves the Pigeon series and we have Don’t Let the Pigeon Drive the Bus and The Pigeon Finds a Hot Dog on major repeat during breakfast and lunch. 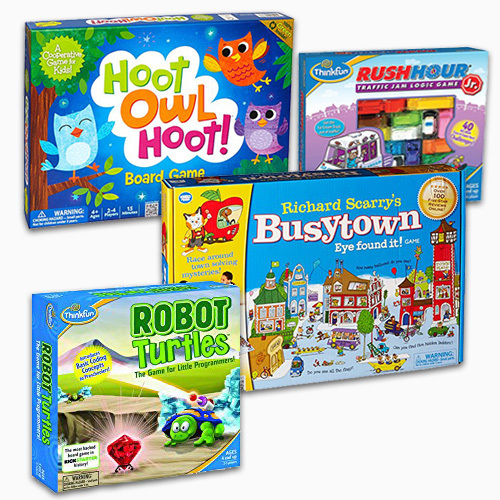 We’ll add a few more of these to our collection and may also introduce the Elephant and Piggie Series for some variety. With the earlier sunsets, it’s been getting more difficult to get motivated to head to the park post-nap. So we are looking forward to some indoor fun with a lot of games this winter. 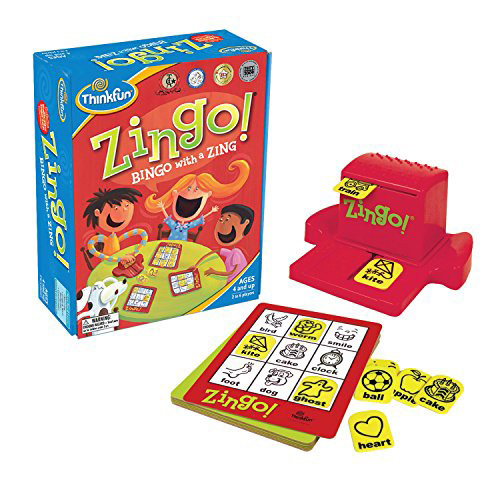 Bonus: this one also helps build language and pre-literacy skills. 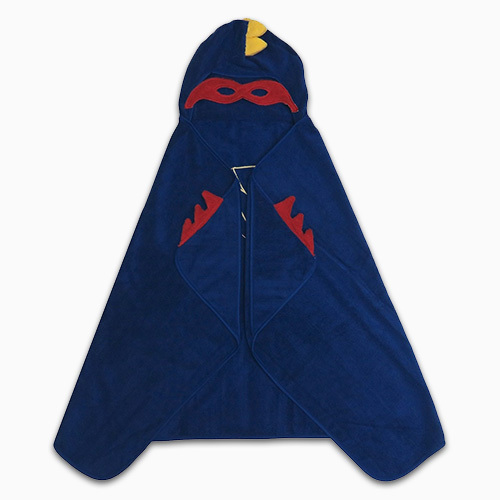 These super cute hooded towels are a great way to make bathtime fun! Bash has this towel in blue and loves to race around post-bath as a superhero. Bonus: we can’t get enough of how adorable he looks! Okay, so I’m finally going to cave and attempt a real paint set this year. 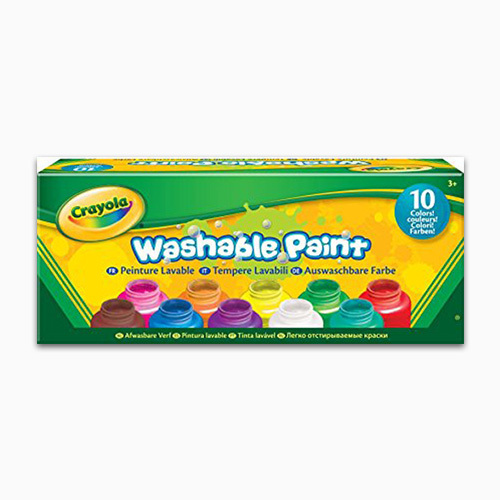 We’ve been enjoying our Water Wow painting and water coloring, so I think it’s time to take the plunge and get messy (at least these are washable). 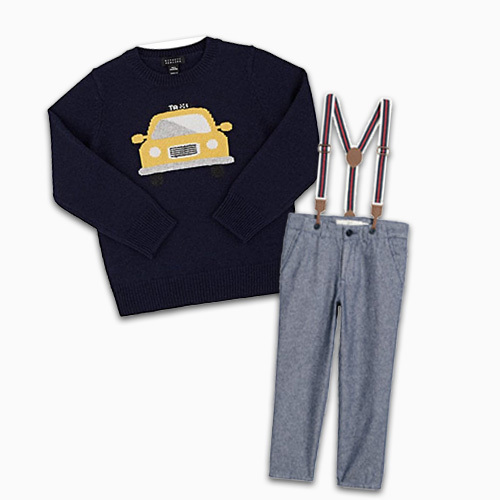 Wear these textured pants with the suspenders down for a more hipster vibe. Pair them with this fun navy cashmere sweater with just a hint of taxi cab yellow and go wild with the accessories (think fedora and rugged boots). 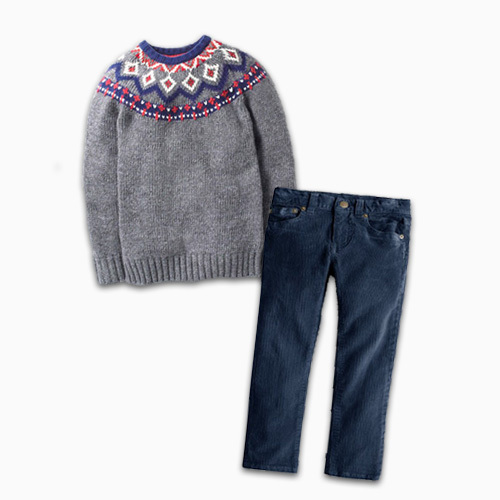 I love this classic Nordic look, pairing a fair isle print with the texture of corduroy. Cover him head to toe in soft, plush alpaca. This look screams all-day snuggles! 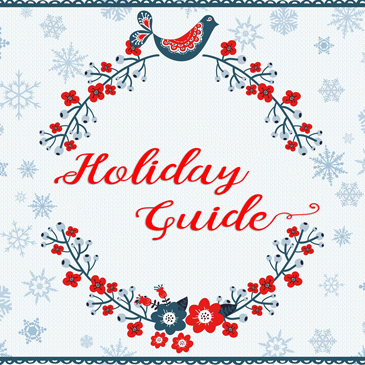 Got holiday parties? 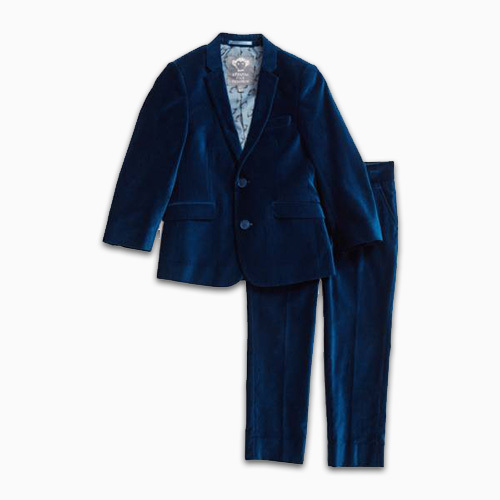 This is the perfect suit that will take your guy from egg nog lattes at the Fairmont Plaza brunch to dinner and dancing at the Lotte NY Palace. Can’t get motivated to head outdoors? 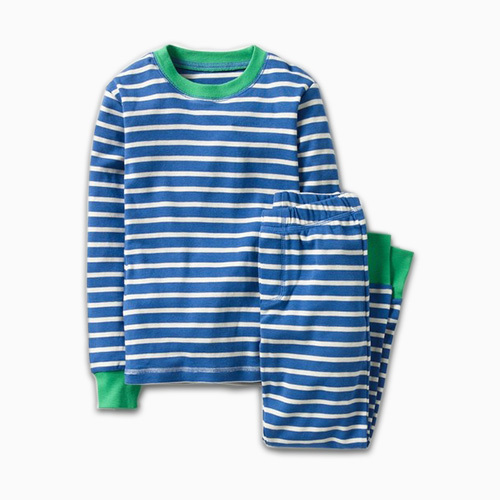 Just keep these snuggly PJs on all day for some indoor fun. 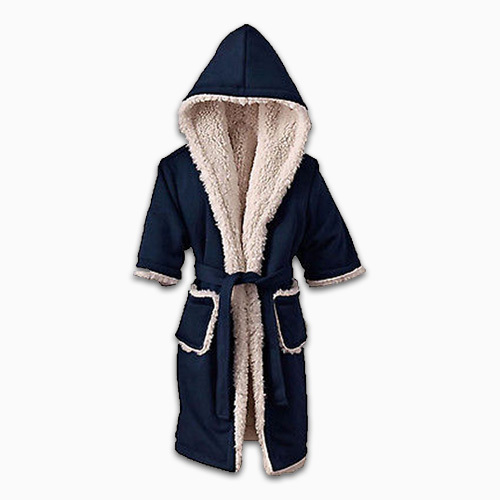 Let him wait up for Santa in this Sherpa robe that will keep him cozy. Bash got this last year, perfect for Christmas morning breakfast and present opening! 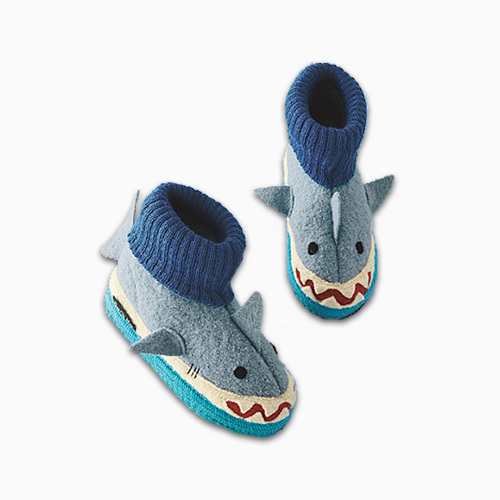 “Baby shark, doo-doo-da-doo-doo-doo.” Sorry if that song just got stuck in your head, but I think these slippers are definitely going to make an appearance this year. She’ll definitely be the star in this chic lace top and tulle skirt! We love a winter white and sparkle combination. 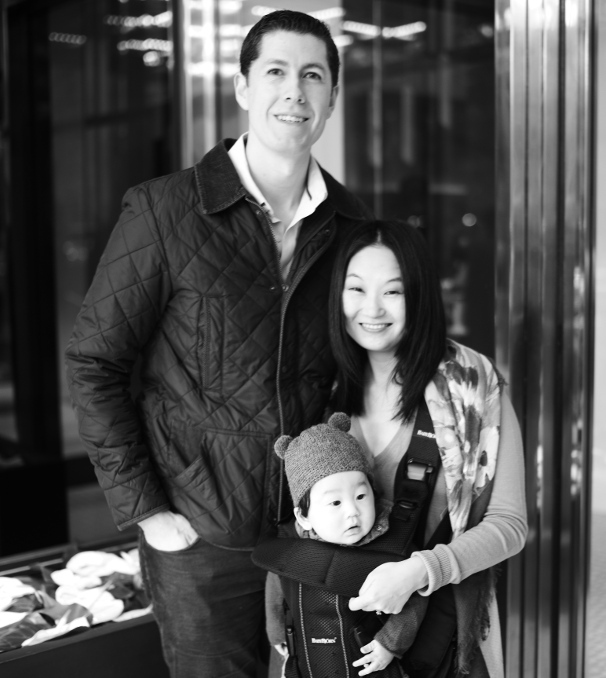 We can’t get enough of Sasha and Lucca’s soft and cozy alpaca knits. This adorable blush poncho would look perfect with a pair of snowflake knit leggings. Add a little sparkle with your accessories to jazz it up for a party. 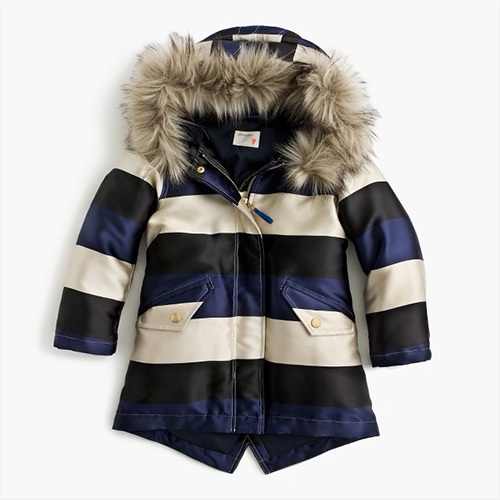 I may be running over to the store to check out this coat in their adult sizes! 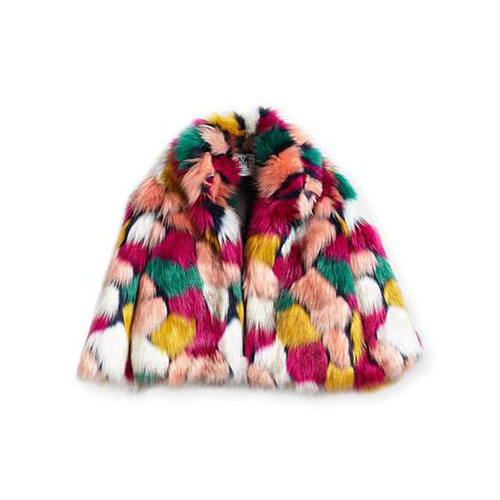 More faux fur…yes please! 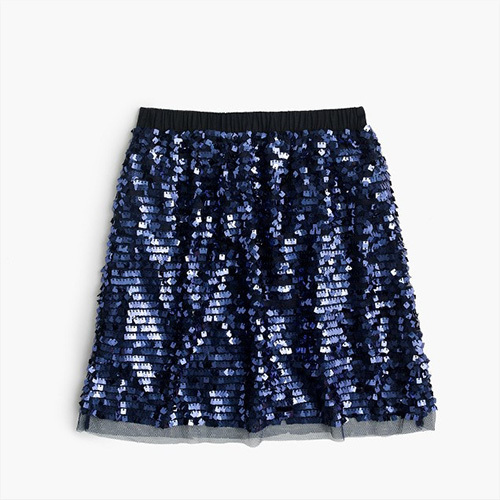 This one would look equally great paired with leggings or over a holiday dress. This cranberry pink outfit is stunning and we can’t get enough of the details – faux fur, a bow, and gold accents! 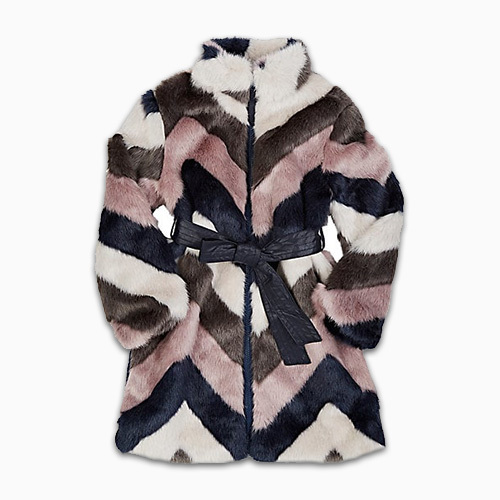 Keep her warm and chic in this striped puffer coat with faux fur hood. 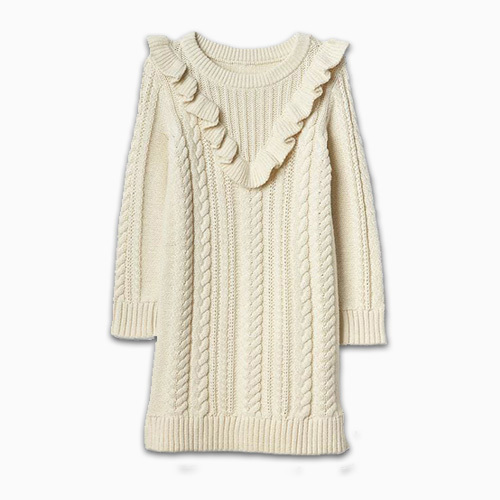 I love a cozy sweaterdress in the winter and this cable knit, Victorian ruffled dress is perfect for cozying up to a warm fire on a chilly day. This skit is perfect for those upcoming holiday parties! Pair with a cream sweater or dress it down with a gray sweatshirt. 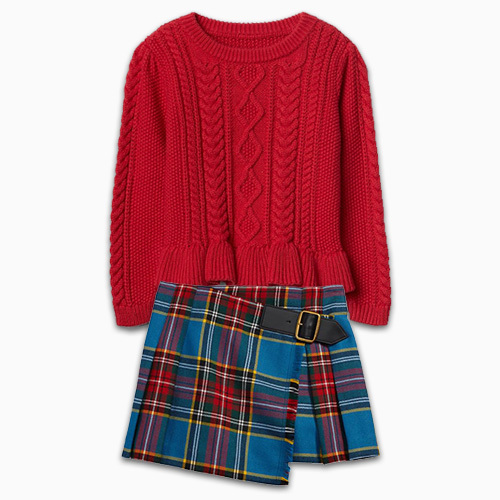 I actually remember wearing a plaid kilt just like this Burberry version when I was a kid! It will make for super cute memories and photos paired with a red sweater and a pair of black Chelsea boots. 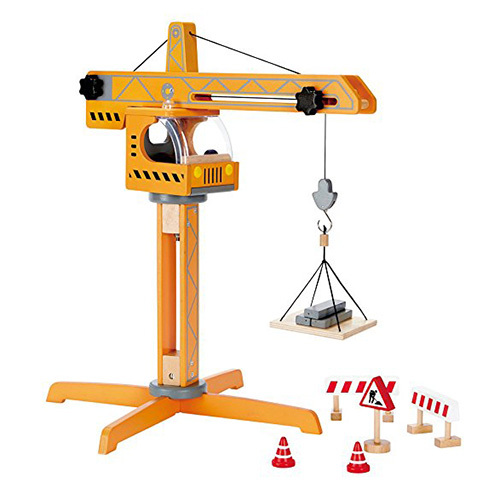 We can’t wait for Bash to see this under the tree this year! He loves music (hence his Elvis impersonation this past Halloween) and we know he’s going to love learning how to jam like Jimi. We were so impressed with this that we did a full feature on our Wish List series. 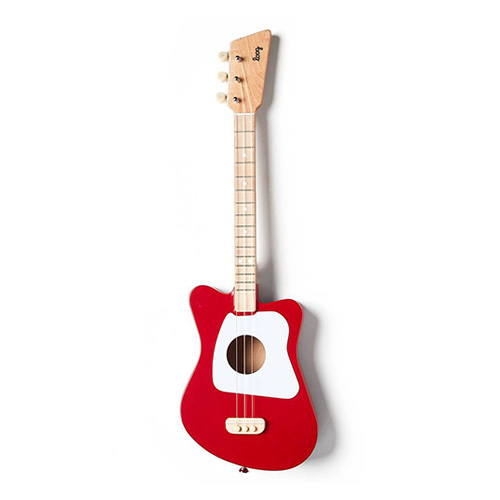 Also, in time for the holidays, get 10% off all orders of Loog Guitars and accessories. Use promo code LOOG10 at checkout. Expires January 8, 2018. Bash loves picking up the tab (if only he could actually pay the bills!) and gets a thrill out of putting spare change in his piggy bank. 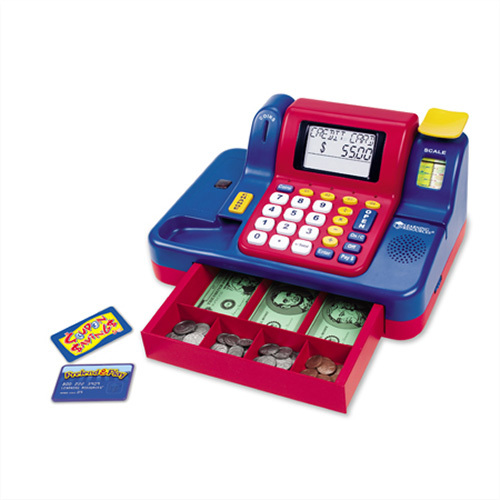 So, naturally, this cash register (there’s also a matching ATM machine) is the perfect next step, and also a great way for us to teach him some basic math concepts. As you can probably tell from our weekly Sunday Shelfie series, we are voracious readers, so it’s a must that books will be under the tree and filling the stockings this year. Bash constantly asks, “what’s that there”, and I have a feeling that the “why” questions will be coming all too soon. 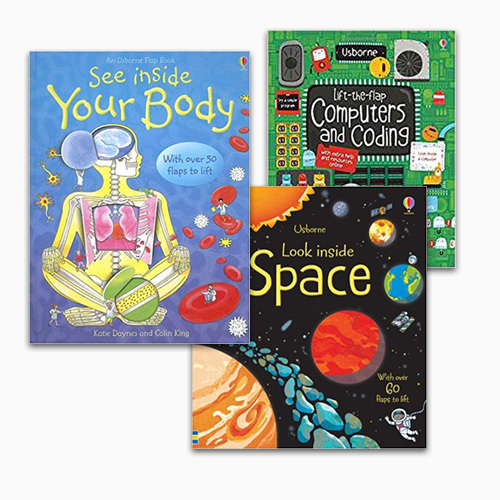 So, we are going to stock up on their See Inside series and other books about science and nature. Ready to graduate from a tricycle? 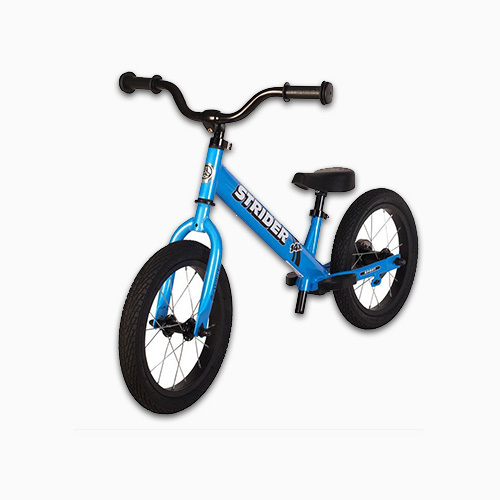 Look no further than this new 2-in-1 style balance bike from Strider. This model grows with your child, starting them on the balance bike concept and then adding pedals once they get the hang of balancing. Bash has recently gotten into dressing up as his imagination starts to explode. He immediately raids his preschool’s closet, usually opting to put out fires at school. 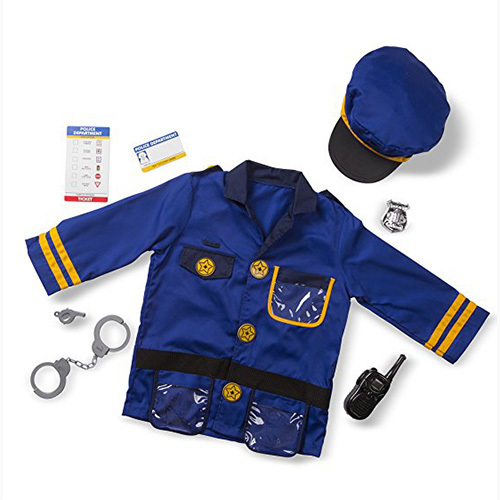 So we’re going to get him this police officer outfit which we think he will love since he already gives us multiple speeding tickets a day. Oops, so we may have already bought this and started playing with it! I couldn’t help myself. Every parent I know swears by Magna-Tiles to keep their preschoolers occupied and engaged. 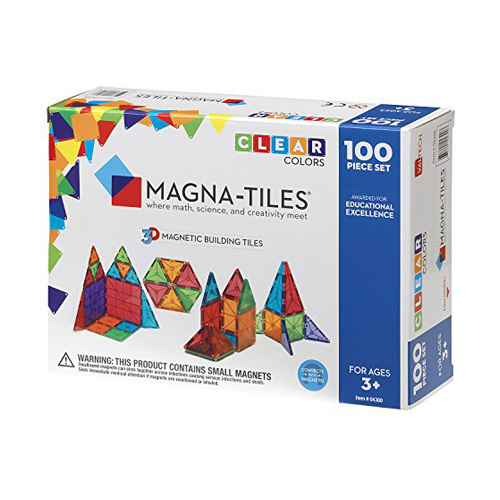 I’ve been told numerous times to make the investment in Magna-Tiles (not the knockoffs) and to also get the large sets and expect to add on with multiple expansion packs. We’re taking a friend’s game recommendation seriously and investing in building up our game collection (especially when we’re expecting to be cooped up indoors come snowy January). While a little large for our NYC apartment, we’d definitely make the space to accommodate Bash’s burgeoning imagination. 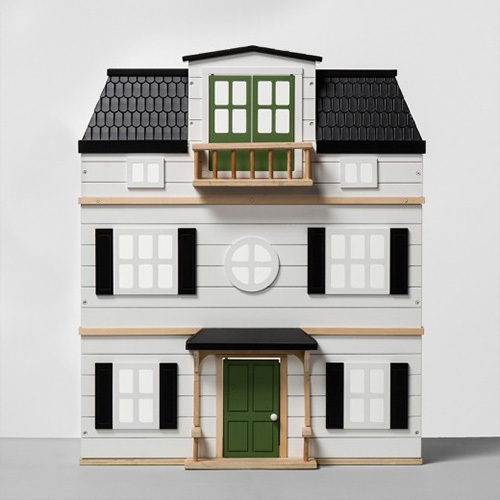 Bash currently plays with his Playmobil house so much that I’m thinking about upgrading to this wooden house with furniture. 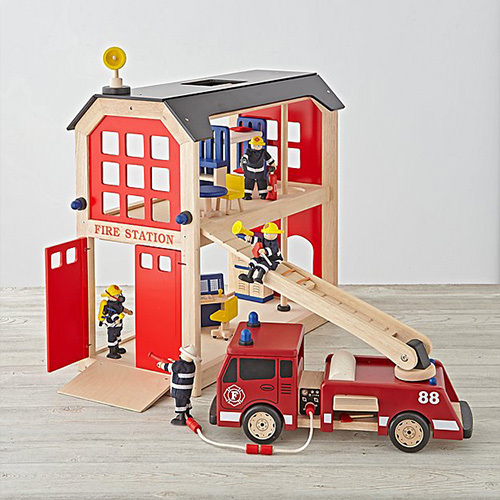 Bash loves racing around in his firetruck (tricycle) and putting out imaginary fires, so this wooden set is definitely on our wish list. This set will be a perfect complement to his rescue missions. I’ve been thinking about getting a cocoa / tea set since Bash loves his play kitchen and cheersing at every chance. 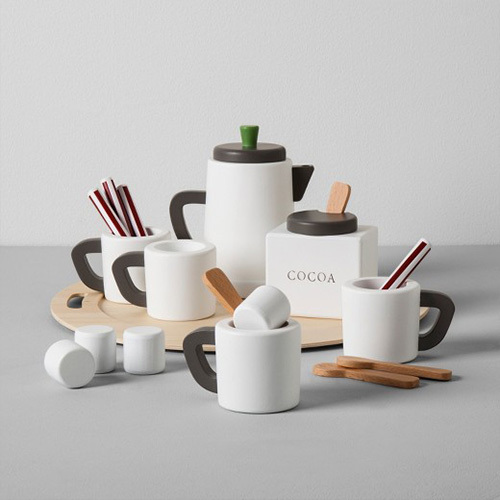 This wooden hot cocoa set is so cute and festive. Bash loved our pumpkin volcano experiment, so we can’t wait to try some of these science kits (highly recommended by a friend). 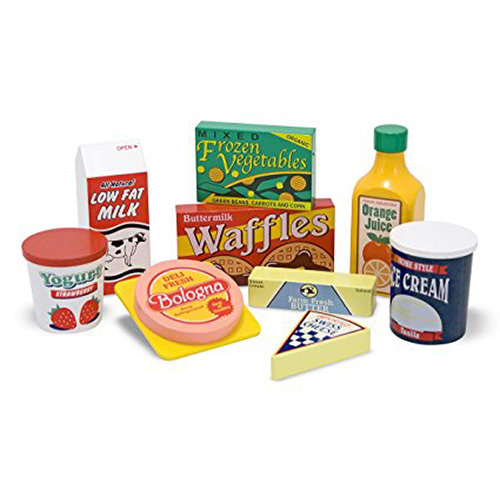 This is a great set for the sports enthusiast, especially if space is tight. For our NYC apartment, it’s perfectly out of the way hanging over Bash’s closet door. 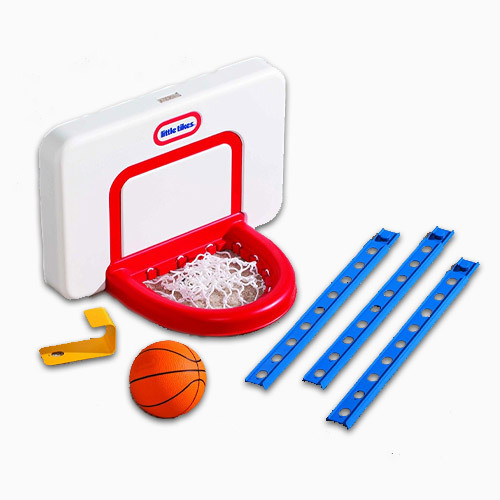 An adjustable hook allows little ones to practice their free throws or slam dunks!